What Are Functions of A Serger? 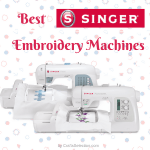 What Are The Difference Between Sergers and Sewing Machines? Can a Serger replace a Sewing machine? Should You Buy a Serger? #3 – What is the serger made of? #8 – How is the machine reviewed? 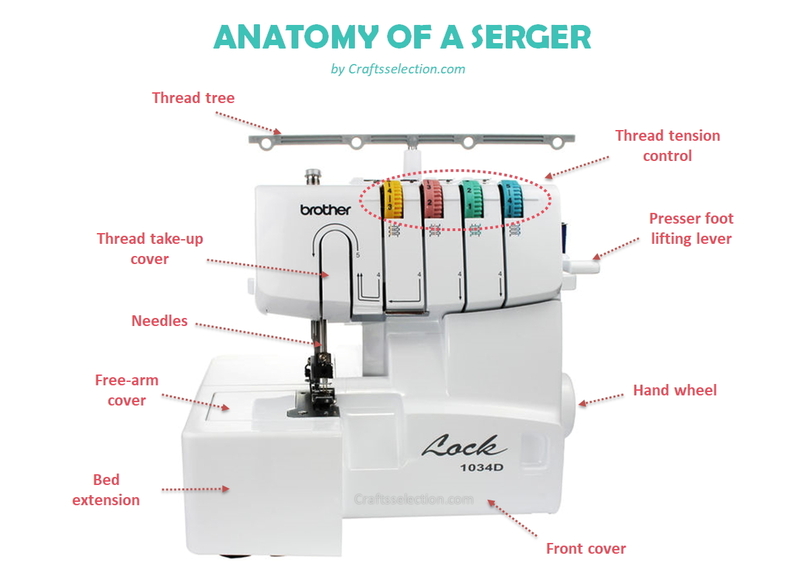 A lot of people have different things to say about what a serger is. 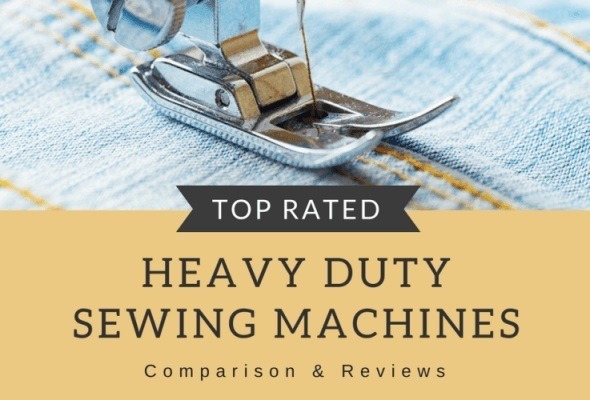 We don’t know why others hate to deal in generalities, but we as sewing experts love to define our supreme beings – sewing machines and sergers – in the most general fashion. In that regard, a serger is an advanced sewing machine that overlocks the edges of fabrics and prevents them from fraying, also ultimately giving them a groomed, professional look. It is a professional instrument that usually complements a regular sewing machine and which makes a piece of fabric look more desirable. Ever wondered how those flawlessly-stitched dresses at H&M and ZARA manage to pull you into the store? Say hello to the magnificent Serger! Also known as an overlocker or an overlock machine, a serger is capable of a lot (a really lot!) of things including sewing of fabrics that are thick, stretchy, meshy, ravelly, and soft; seaming with multiple threads (essentially up to five); and creating different types of fashionable stitches such as rolled hem, frills, cover stitch, and the famous lettuce edge. 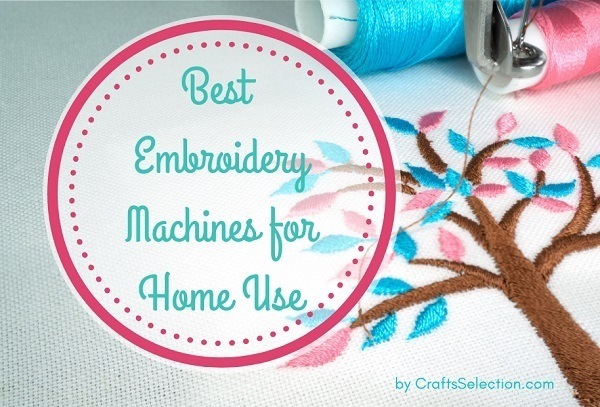 It is usually one that you own after you have mastered working with a sewing machine. Investing in a serger is highly recommended if you are a seasoned sewer because the possibilities are endless and the whole process is enormously gratifying. Have you seen those videos on YouTube titled “Most Satisfying Video in the World”? Well, when you are working with a serger, there’s no need for such videos; the satisfaction is right in front of you. Trivia – A lot of people think the blade in a serger that snips unwanted fabric edges is its most distinctive feature. A serger is a complex instrument that will require you to enter a learning curve before you can master it. 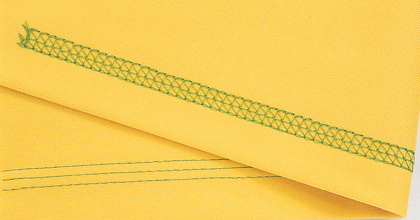 Sewing a perfect and durable seam using multiple threads in a variety of fashions is where a serger it gives you a run for your money. The sewing machine, in comparison, is restricted to single seams. It will take an eternity, plus a stack of skills, to create a rolled hem whereas, with a serger sewing machine, it’s a walk in the park. 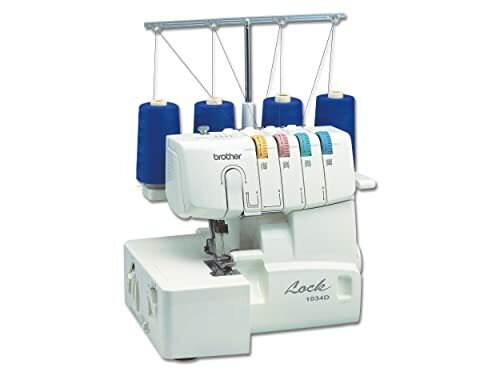 While sewing machines have bobbins to feed the threads to the needle, sergers use bobbins and a lopper system as it manages feeds from several threads. 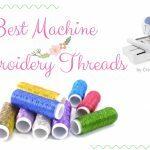 This makes it easier for you to create ladder stitches, rolled hem, and ruffles using different colored threads – and that too in a single go. One other advantage of owning a serger is the differential feed which aids in gathering (gather stitch) which can also be adjusted once you are done. 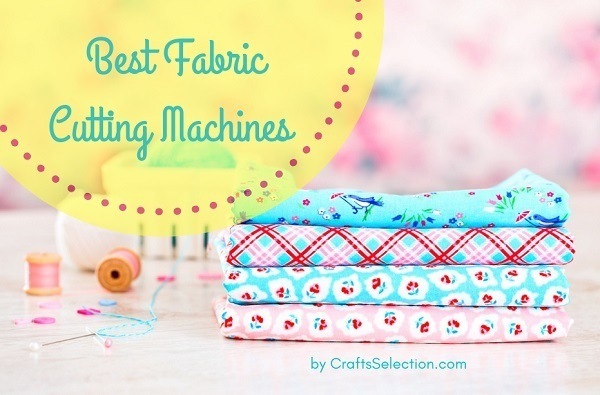 It is one of the most important features in a serger as it allows you to work on any type of fabric materials – from thin, ravelly fabrics to thick ones like denim and quilt. Owning a serger does not mean you do not need a sewing machine. There are certain tasks that a serger is not capable of; for example, buttonholing and topstitching. 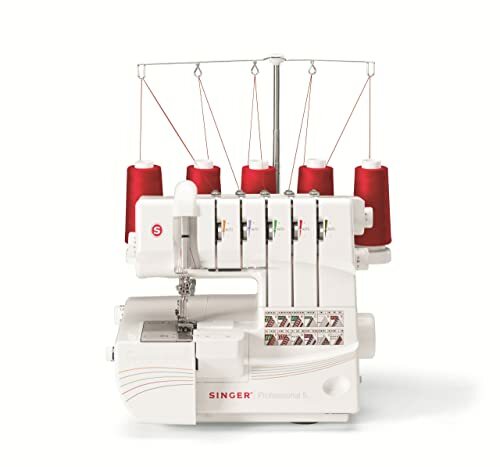 Therefore, an ideal setup would be to have both a good-quality serger and a sewing machine. A serger has a lot of benefits, the most common of which have been listed below. If you check even one of these as a requirement, you should definitely consider buying a serger. In pure partisan words, a serger adds strength to your clothes and makes them stay as they are for longer. So, if you are asking yourself this question, it all dumbs down to two major factors: what type of fabric are you working on and why. A serger saves time with its one-step solutions, makes sewing difficult stitches easier, and gives your creations a look like it was produced in a couture designer’s boutique. As mentioned earlier, a serger is an advanced addition to your arsenal of sewing equipment. 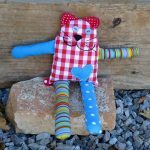 Once you have reached the limits of your regular sewing machine, you will yearn for a tool that has additional capabilities that not only makes your job easier but also gives your creations a professional touch. In a way, a serger is an expert’s tool that indicates a sense of dexterity. 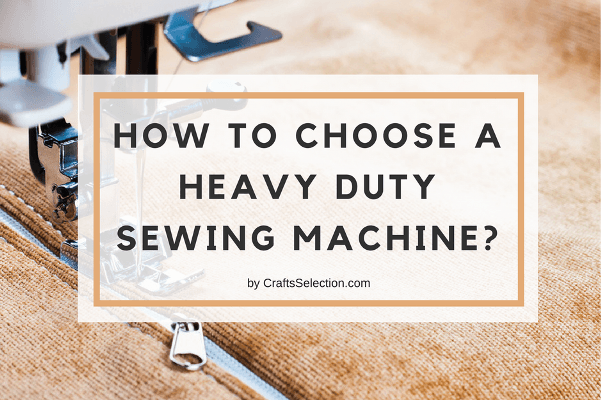 Although a serger has a lot of advantages over a sewing machine, you should also take a look at its down sides before making the plunge. Since it has multiple threads, the control panel can be intimidating at first. Multiple threads, multiple threading, multiple tension adjustments – literal tension! One might argue that these are not disadvantages, but just opinions opined by the naysayers. After all, once you get a serger and start using it, there’s no looking back. You just fall in love with it. Trivia – Just ask a person who has ever owned a serger to list out its disadvantages. You are going to get a blank stare. It should also be noted that before sergers came into existence, people used to pull off similar tricks using their traditional sewing machines. But, the question is, don’t machines exist to make our job easier? Isn’t a serger a Godsend then? Moving on, let’s just look at the basic features of a serger and get an idea as to how relaxing and gratifying sewing with a serger can be. 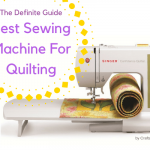 This section is particularly for beginners who have never used a commercial serger before. This will give you an overview of how sergers work and what their basic features are. Number of threads – There are different types of sergers based on the number of threads they support and use at a time. 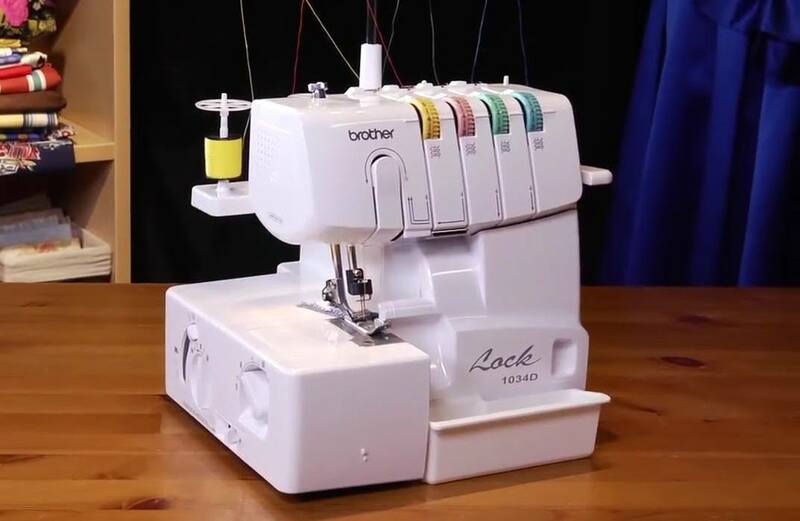 A serger can have anywhere between two and five thread systems, with the most common being 2/3/4-thread sergers that are capable of doing sewing tasks using two, three, and four threads. Trivia – Although not popular, even 8-thread sergers are available in the market. Go figure! For example, take a piece of organza (or silk) and try to sew it with the differential feed set at 2.0. The result: excessive puckering on the edge. Now try it with the feed set at 0.5. That smile on your face is Instagram-worthy! While the list of features is endless, you must look at the most important ones before buying. A heavy duty serger usually will have all these features. 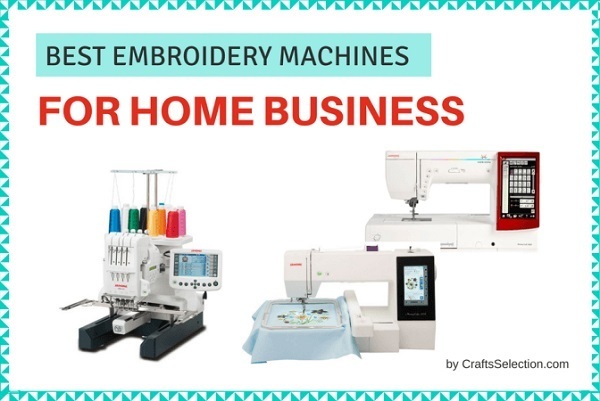 Are you going to use the serger on a daily basis for your home business? Invest a bit more and go for the heavy-duty models. Are you an occasional user? The entry-level models are going to take care of you. Oh, you are a fashion student? Girl, you need the one with most features so that you can experiment! 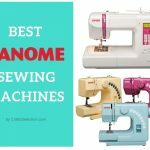 Brother, Singer, Janome, and Juki are the top brands in the sewing machine and serger scene. Although there are other popular ones like Baby Lock, Bernina, Pfaff, and Husqvarna (although these last two are part of a single enterprise called SVP Worldwide, which also owns the Singer brand), we live by the above-mentioned four. A great tip would be to go with a brand that you are already familiar with. Own a Brother computerized sewing machine? The Brother 1034D Serger it is! No one tells you this: what are the insides of the serger made of? Plastic? Not going to work. Metal parts? Sign up! We know this is a tricky tip if you plan to order it online (which you should because of the discounts). If you have a friend who owns a serger, think it’s time to pay her a visit! (Don’t forget the cupcakes). If that visit sounds like a bad plan, visit your nearest retail store and get a hands-on experience on the model that you selected (after reading the reviews, of course). If satisfied, rush home and order it. This way you know what it feels like and you also spend less. A serger that is worth $5000 does not necessarily have to be a good one. Instead, base your selection on the features. The shift in prices usually has to do with how the serger is made on the inside. It has very little to do with the actual features, mechanisms, etc. You may feel the hunger for getting yourself a 5-thread model, but think thrice because 9 out of 10 times you are not even going to use the specialty features. 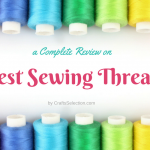 Coverstitching is often the only stitch that people use a serger for. If that’s the case, go with a model that supports this type. Look what the reviews say about the instruction manual (and DVD). Is it easy to read and understand? 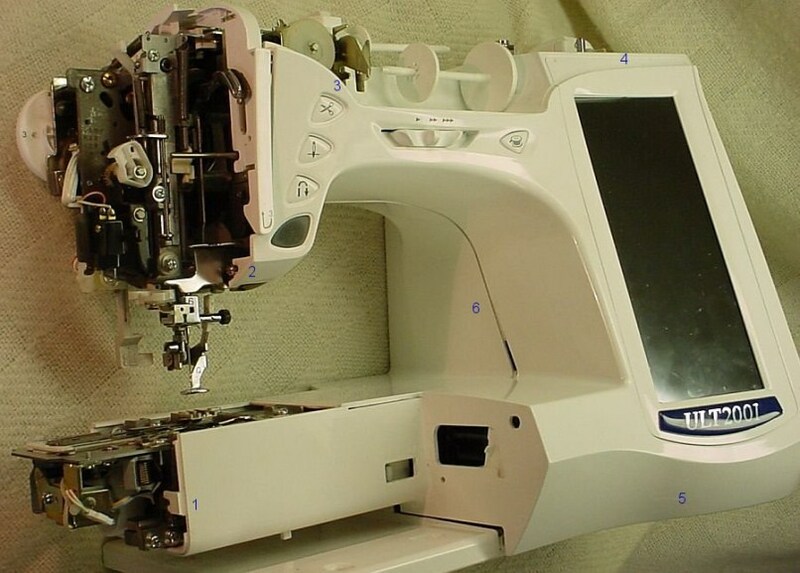 You may have read about buying a used serger from Craigslist or eBay, but is it really worth it? In our decades-long experience, going for a second-hand serger is not recommended simply because you don’t know how the owner handled it. There’s no room for uncertainty in sewing, which is an art. Only when you consider stitching as an art can you make wonderful creations, which starts from owning one of the best sergers around. 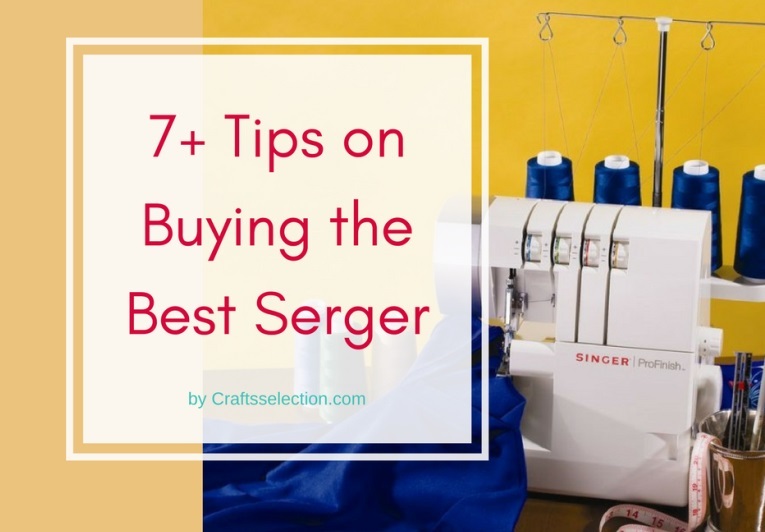 As we finally reach the end of our preamble on sergers, it’s time to find the best serger that is the most suitable to your need. 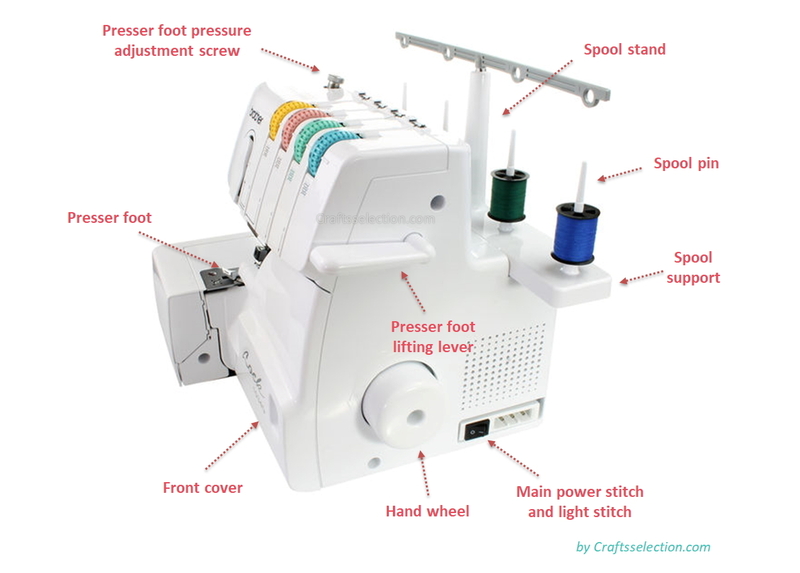 How To Repair A Brother Embroidery Machine?